Mitchell. Very Good. In very good packaging. 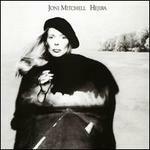 Clouds by Joni Mitchell. 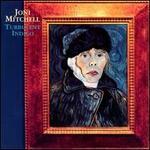 Mitchell. Fine. In fine packaging. 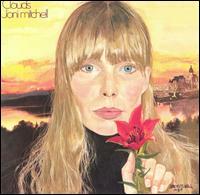 Joni Mitchell-Clouds by Joni Mitchell.